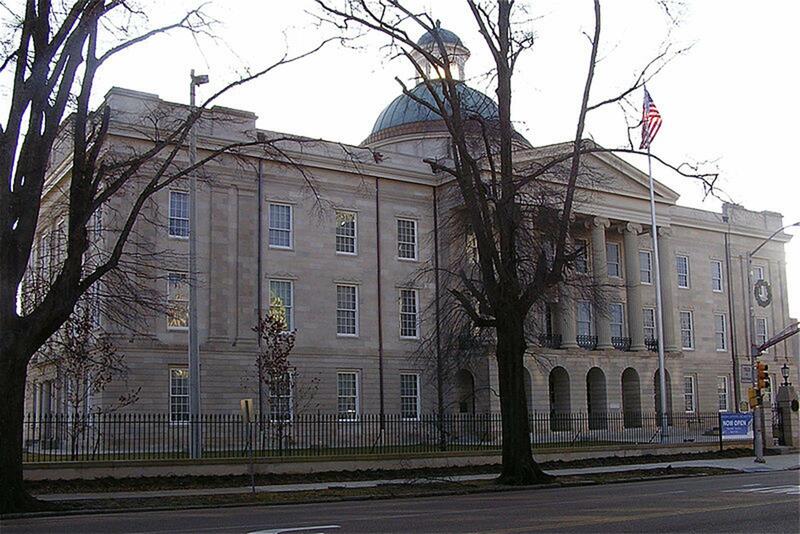 The state capital of Mississippi offers loads of attractions and things to do for student groups. Whether the group enjoys historical and cultural attractions, heritage festivals or Southern cuisine, Jackson will surely deliver. Those who appreciate cultural destinations will enjoy visits to a number of museums. The Mississippi Museum of Art possesses over 4,000 artworks. Groups of 20 or more get discount rates. The Museum of Natural Science, with its indoor and outdoor exhibits, educates and entertains visitors. A number of outdoor trails provide scenic walks. Indoor exhibits feature life-like displays as well as displays with living animals. Groups of 10 or more receive a discount. The Old Capitol Museum, once the state capitol, now serves as a state historical museum. It features interactive multimedia exhibits that let visitors listen to speeches delivered by the legislature and presentations related to the building’s history. Tours of the archives can be given upon request. 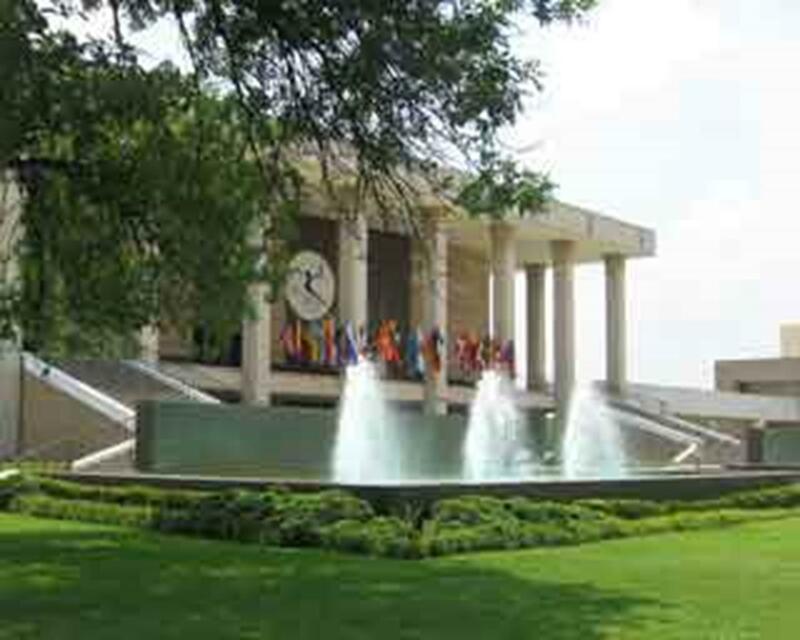 The Russell C. Davis Planetarium, located next to the Mississippi Museum of Art, features Sky Shows, with different programs available throughout the year. Large-format films depict various subjects related to natural science. The Planetarium also hosts Laser Light Concerts with music by rock-and-roll-nature bands like Pink Floyd. All three attractions are shown on a 60-foot-wide dome screen in the McNair Space Theater. Students get discounts for the three shows. The Mississippi Agriculture and Forestry Museum/National Agricultural Aviation Museum explores Mississippi’s agriculture and forestry through a number of museums in this 39-acre complex. They feature collections of tools used by farmers and lumbermen. Crop-dusting aircraft and supplies are showcased in the Aviation Museum. Other itineraries include a preserved crossroads town and a nature walk displaying native plants and trees. Students aged 5-18 receive admission discount. Bus tours are also available. Eudora Welty House and Garden showcases the Pulitzer-Price winning author’s famous restored garden and the home where Welty wrote most of her works. Jackson Zoological Park, with over 200 species, also features train rides around the park. Student groups of 10 or more can make a reservation for overnight animal observations, called Safari Slumbers. Zoo staff provides guided tours. Guides from African-American Heritage Tours are happy to assist any travel group with customizing their itinerary in Jackson, known for its rich African-American traditions. One of the suggested bus tours, the “Civil Rights Driving Tour,” takes students to such historic sites as Freedom Corner and Birdland, where Louis Armstrong, among other celebrities, performed. The Fondren Express Trolley is another option for historical and cultural tours of the city. Itineraries include “Jackson Historical Tour” and “Area Cultural Tour,” both lasting about two hours. Thalia Mara Hall, located in the arts and cultural district of downtown Jackson, is a 2,362-seat theater that accommodates any performance. Some less expensive venues around Jackson also provide students with options. The Mississippi Arts Center offers low-priced rental rates. It features one room that can accommodate up to 50 people and a hall that can seat 200 people, depending on the setup. With over 400 annual festivals, Jackson appeals to student groups who wish to explore the city’s heritage. Mal’s St. Paddy’s Parade attracts participants and viewers from all over the world. Jubilee! JAM, held every June, is especially popular among students as it features many outdoor performances in the area. Popular musicians and artists from around the country come to this annual festival in downtown Jackson. Jackson is known for its ballet scene. A number of ballets hold their annual (or more frequent) performance in the city, most notably Ballet Magnificat (during spring and winter) and Ballet Mississippi. The most prominent ballet offering, the USA International Ballet Competition, gathers the finest dancers worldwide and showcases their performances at Thalia Mara Hall. Every four years, the artists compete for medals, cash awards, scholarships and worldwide recognition. Over 300 restaurants are located in and around the Jackson area. For Southern dishes, Cherokee Inn, Ida’s Restaurant and Sugar’s Place stand out. Jackson also offers international cuisine, including French, Italian, Chinese, Mexican and Irish dishes. Some of the popular pizza places include Pizza Shack and Soulshine Pizza Factory. Students can lodge in a variety of inexpensive hotels. Best Value Inn & Suites, La Quinta Inn North and Hampton Inn North, for instance, feature group rates and amenities. For full-service lodging, Hilton-Jackson Hotel, Clarion Hotel & Suites and Jackson Marriott-Downtown are a few of the more popular accommodations. Jackson itself features almost 50 hotels with nearly 5,000 hotel rooms. Jackson features many educational attractions for youth travel. In addition, the music scene infused with blues, gospel and rock and roll will be appreciated by music lovers. Lastly, the Southern cooking and hospitality will make student travelers feel at home.